How to Get Alerts & Protect Website Content from being Copied? How to Get Alerts and Protect Website Content from being Copied? If you want to protect website content from being copied, then there are multiple ways to do so. Nowadays, it can be tough for you to track down your content on the web and take the right action. You do not want your valuable content to be stolen by someone else. If you have unique content, images, services, reviews, and you do not want anyone to steal the content, then there are few things that you can do to protect your content efficiently. If you are running a small business website or a personal blog, you should consider filing a copyright registration so you can protect your content from stealing. Once you have registered, then you can file a lawsuit in court against the people who have taken your content. There are multiple ways to get alert if someone has stolen your website content. Getting alerts and protecting your website content is necessary if you are running a business. Few resources will help you protect your content and will help you to take the required actions. Below are few essential things that you should know if you want to protect your website content. 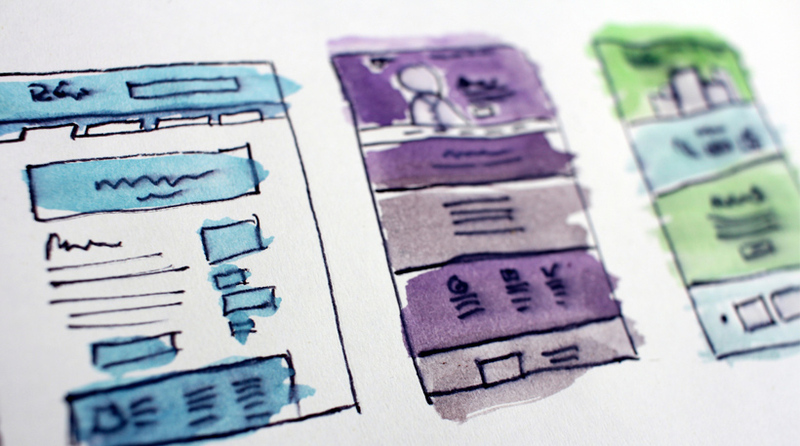 If you want to make sure that none of your websites is being copied, then you can use different tools.Google Alerts is one of the best ways to do so. Moreover, it is a more straightforward tool that you can use to get alerts. You need to go to the Google Alerts website, and you put the portion of your article, and you can choose the types of sites that should be searched. You can provide your email address so you can get notified by email with the results. You can create multiple alerts, and you can adjust the settings for getting notifications on a daily or weekly basis. If you want to protect the data on your website and you are running a store with thousands of products, then Distil can be the perfect option for you. It will help you protect your site against the web scraping. If someone is mining your website for content, then you will be able to get the alerts. It will help you protect your site from price scraping, competitive data mining, and form spamming. If you want to take actions against the people who have stolen your content, then it is the perfect service that will assist you to forcefully take down the stolen content by DMCA (Digital Millennium Copyright Act). Hosting providers will have to remove the material that violates the intellectual property rights. All you have to do is to file DMCA report if the content is violating your rights. It is the good way to proceed when you are trying to improve things for yourself. If you are creating content, then you should consider all those tools that will help you protect your content. Getting alerts is another thing. If you are aware of the fact that your content is getting stolen, you will have to look for the ways to protect it as well. Creative Commons will provide you licenses to give the public permission to share or use the work on conditions. You can set specific requirements. You can allow people to share content but not allowing them to sell it. If people are willing to give credits, then you can encourage them to republish them. If you have been running a blog or a website, then you must have heard about the Copyscape. If you want to check the plagiarism or you want to check the copied content, then it can be the perfect tool for you. However, it is a not a free tool, and if you need premium results, then you will have to pay some money. You can quickly get alerts for the copied content using Copyscape. You have to put your website URL, and then the Copyscape will search the web and will let you know about the sites that are reposting your content. Whether you are running an online store or a blog, you can always get the alerts for the copied content. 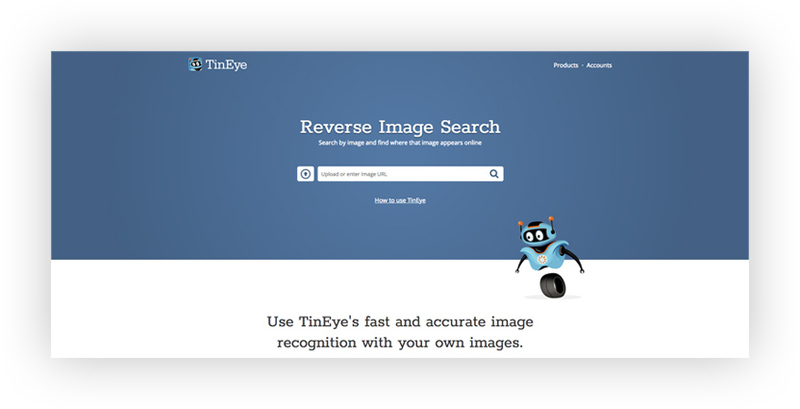 If you have many images on your site and you want to be sure that you no one is reposting these images, then you can use tools like TinEye. It is a reverse image search engine that will help you check if anyone is using your images without your permission. Even if they are modified, you will be able to get the alerts. There is also a premium version of this tool that you can use. With premium version, you will be able to get alerts automatically where your images are appearing online. If you have been running a website, then it is always better for you to focus on protecting your content. You can use various tools to get alerts if someone is copying your content. Once you know that your content is being copied, you can then take the proper actions to stop it. Moreover, you can take help of different content protection tools and laws that will allow you to protect your content. It is always necessary for you to file a copyright registration so you can protect your content.